Howdy folks and welcome to Episode 217 of Mancave Movie Review. 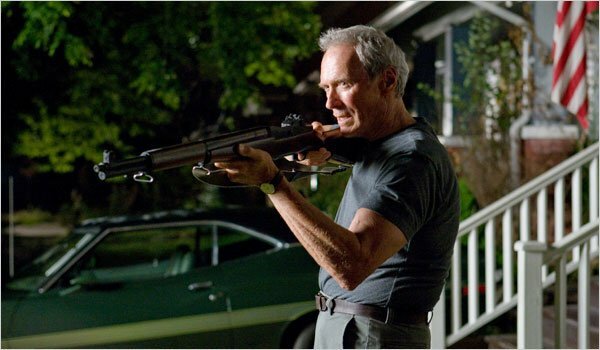 Today we will be talking about Gran Torino. This great and fantastic film stars the legendary Clint Eastwood. So kick back with some PBR while Steve tells Ken and Jeff to stay off his lawn. Hope you enjoyed the show and will be back for more. Until next show, Ciao!